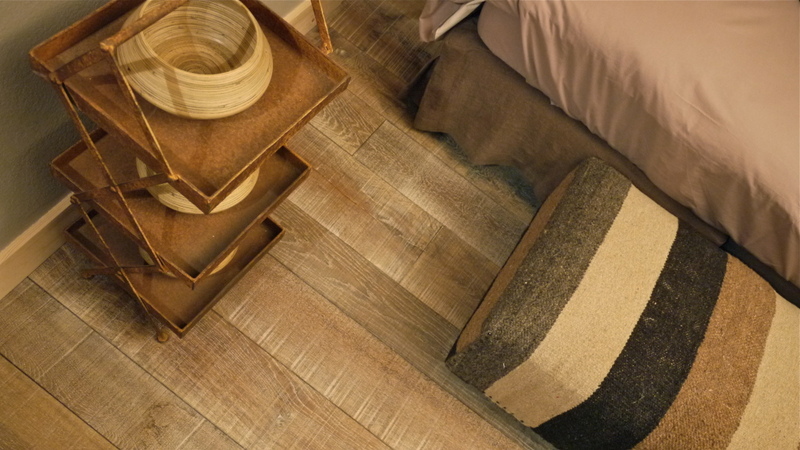 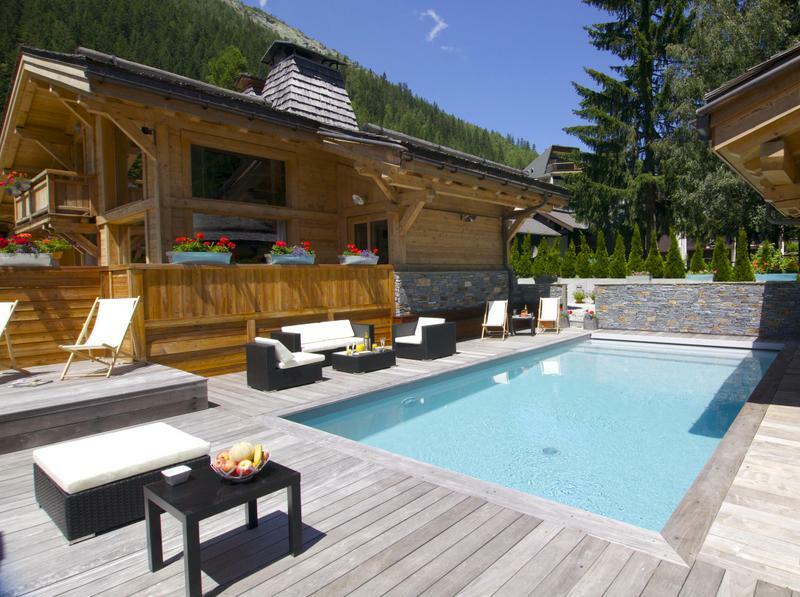 Newly awarded a 5 star rating, this unique property will welcome you with an enticing combination of luxury, comfort and modernity. 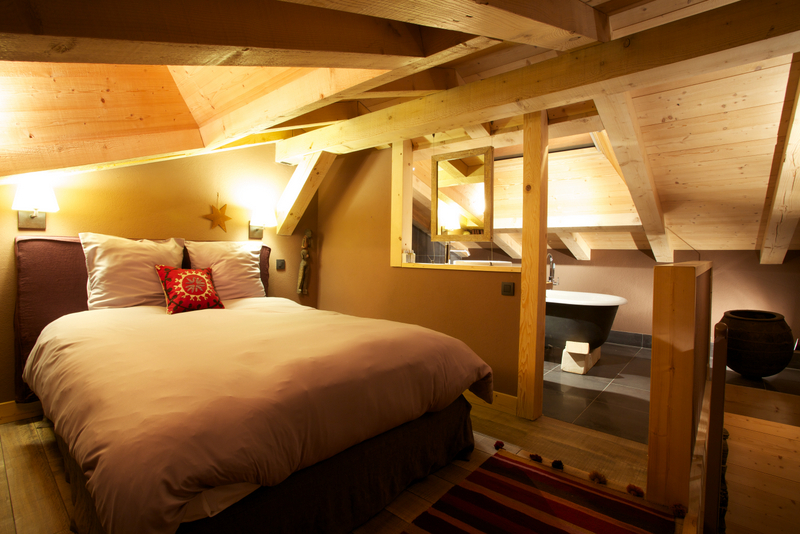 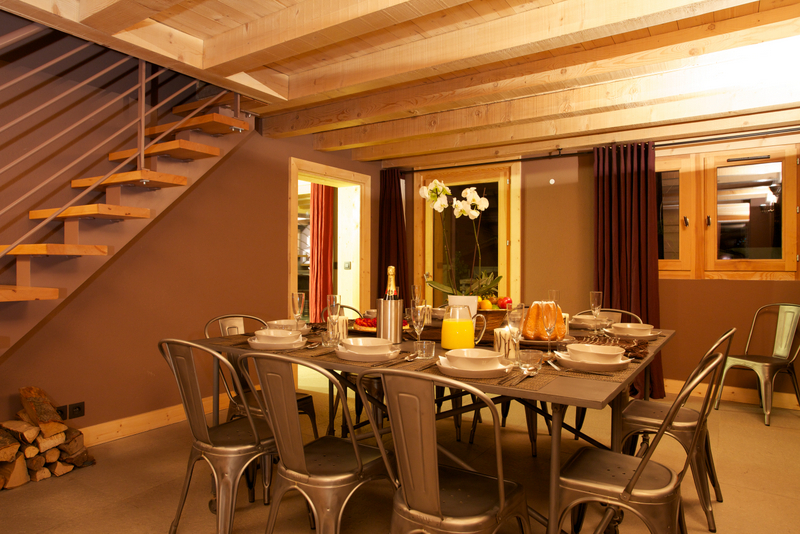 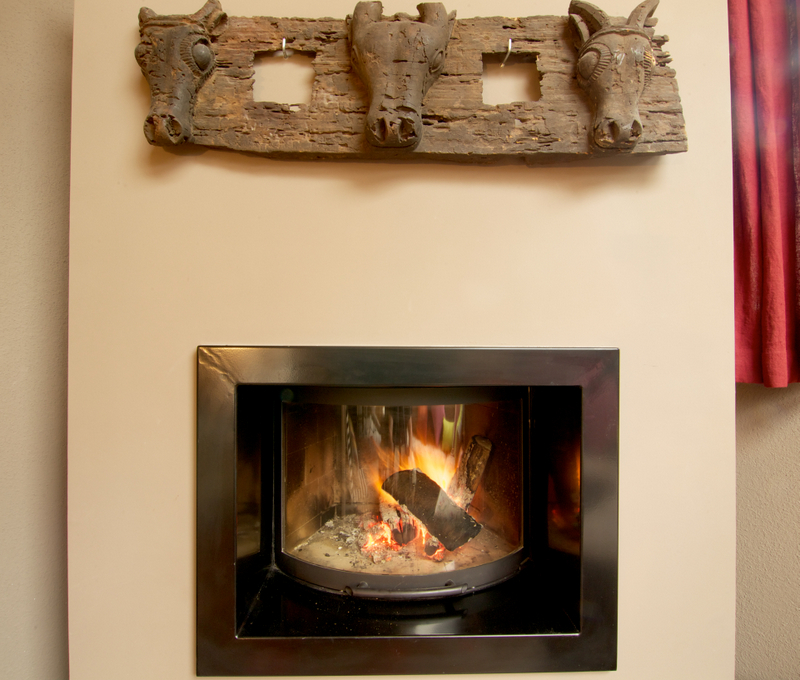 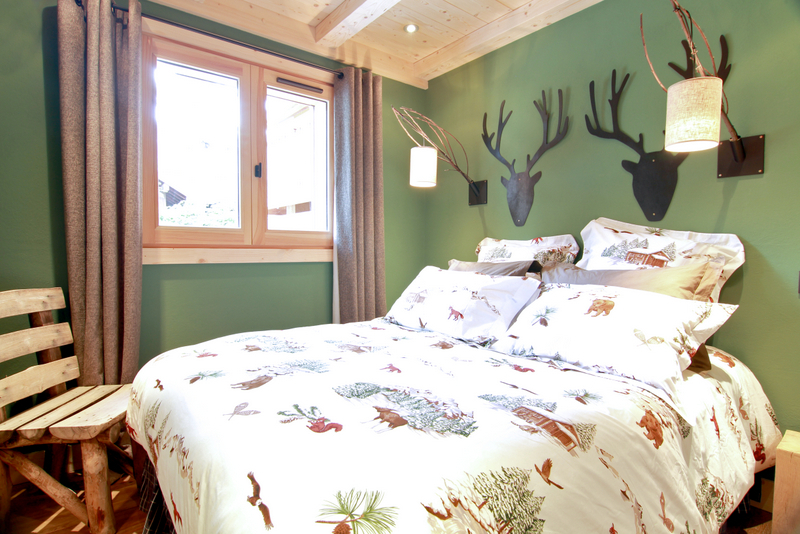 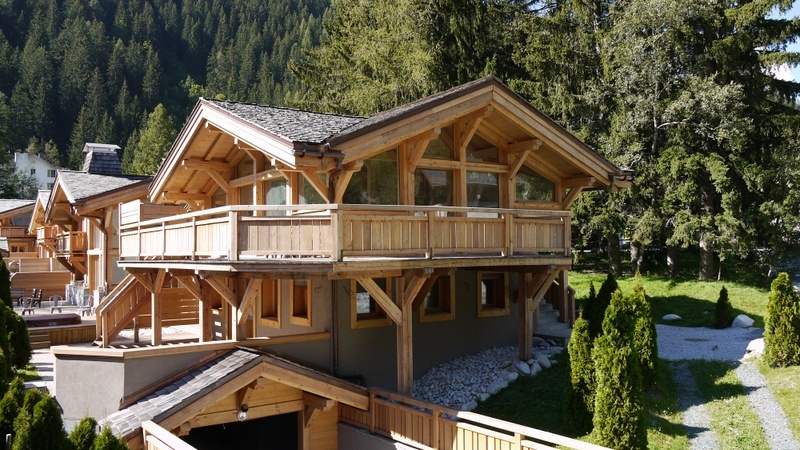 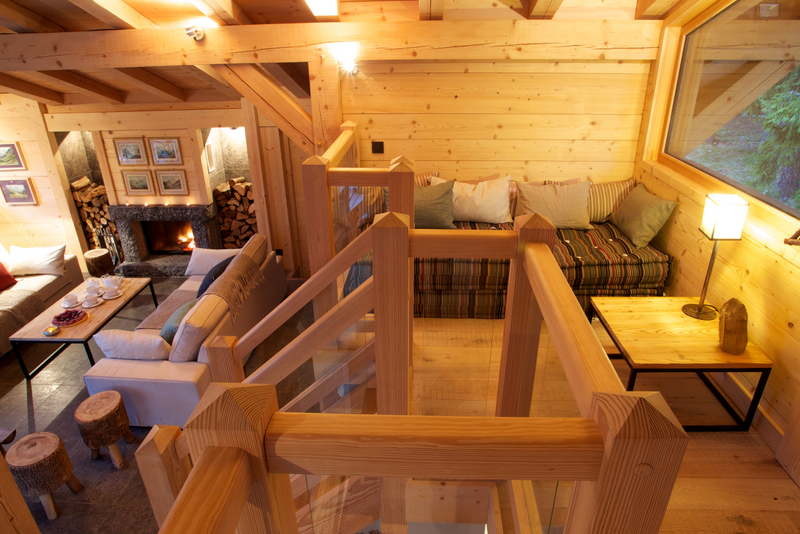 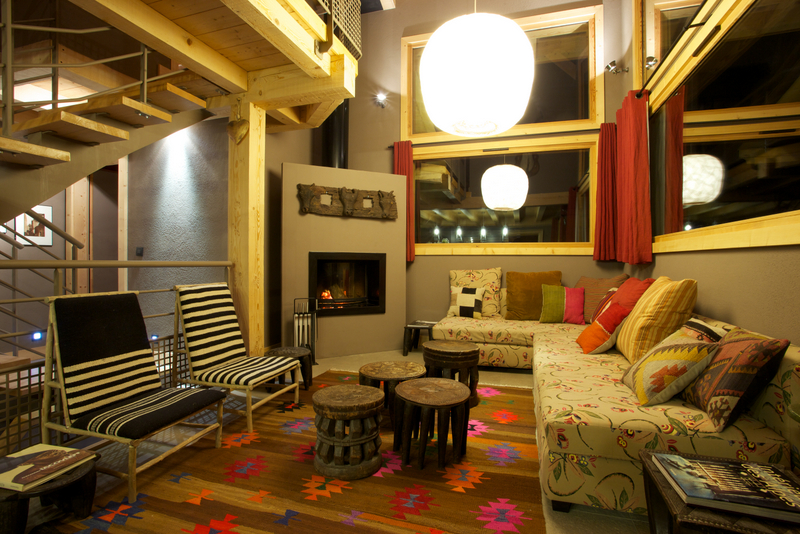 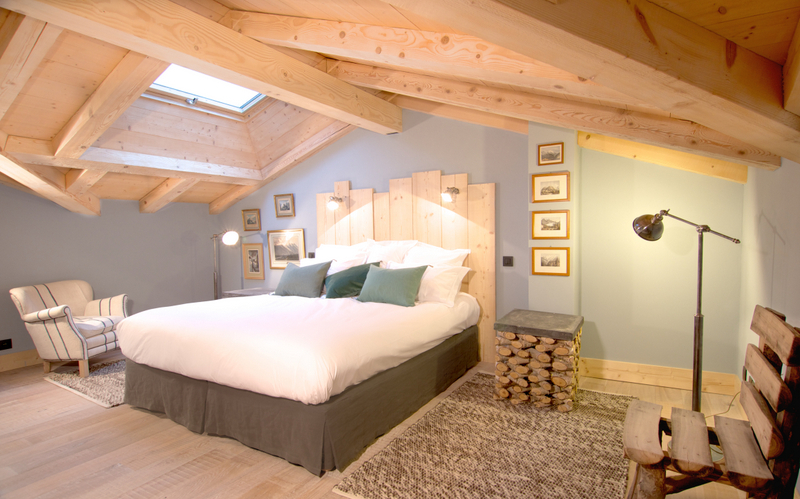 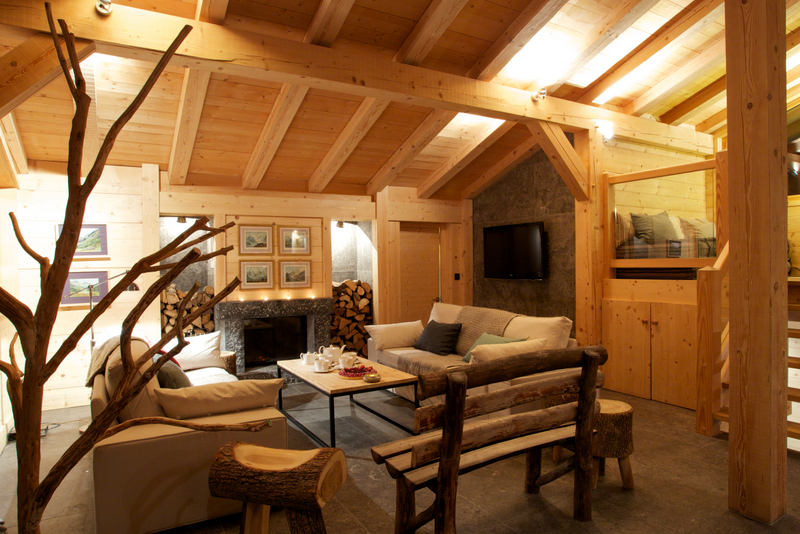 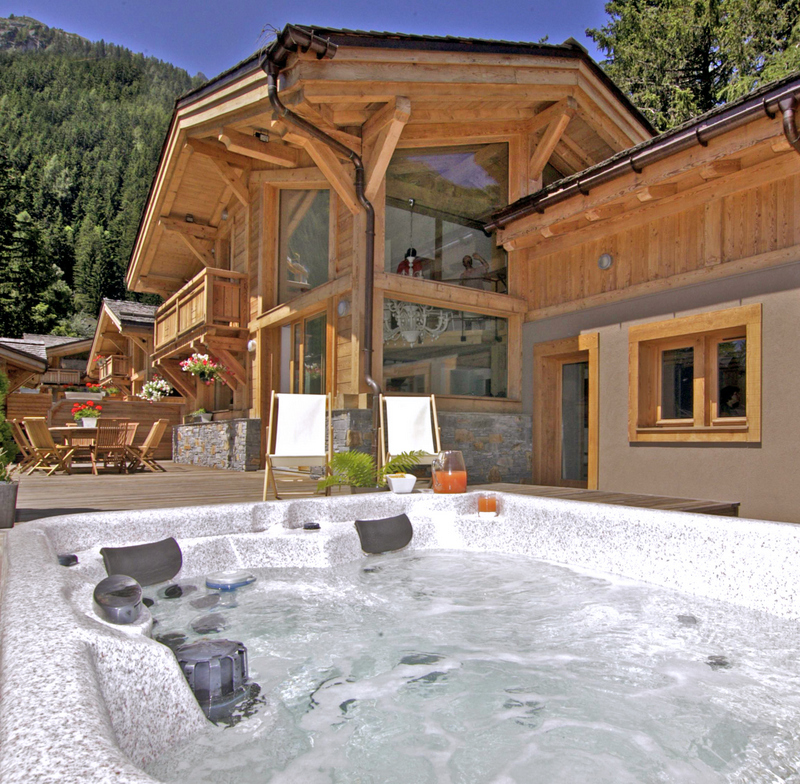 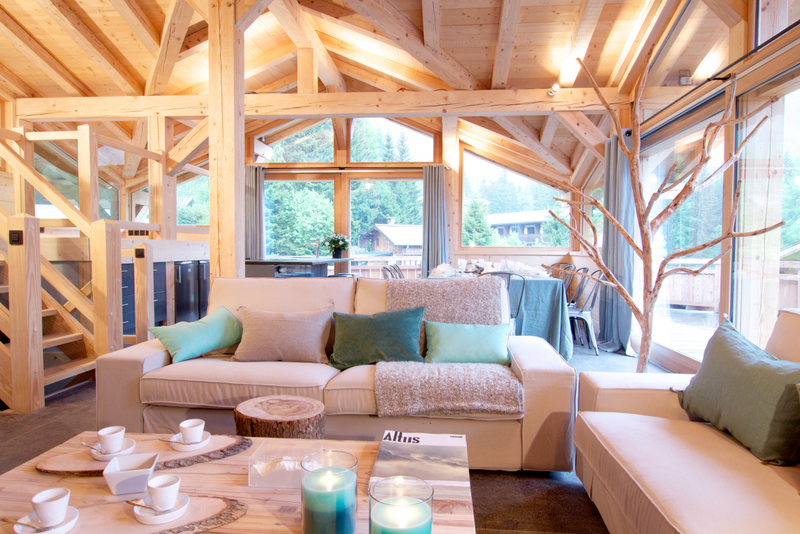 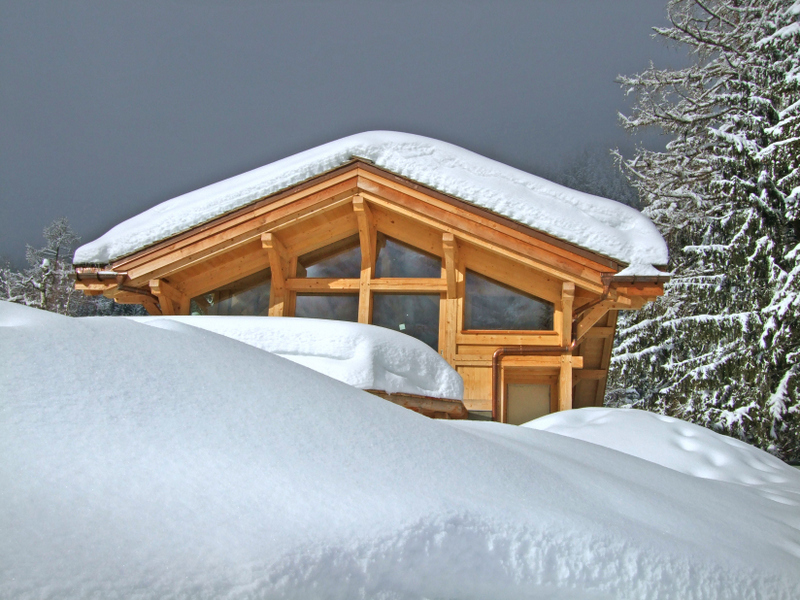 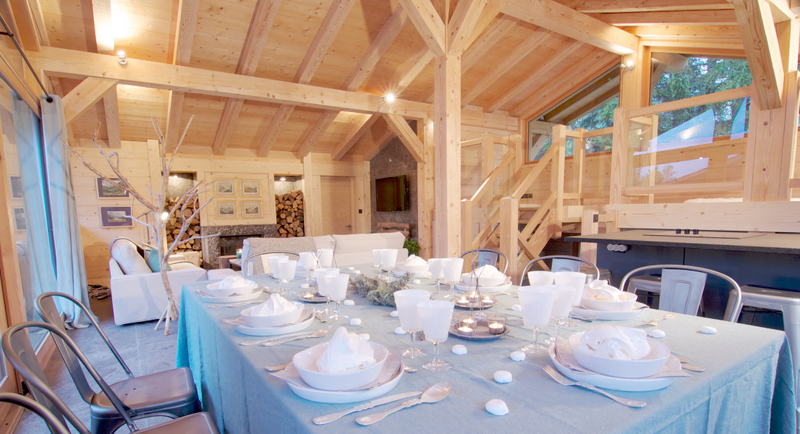 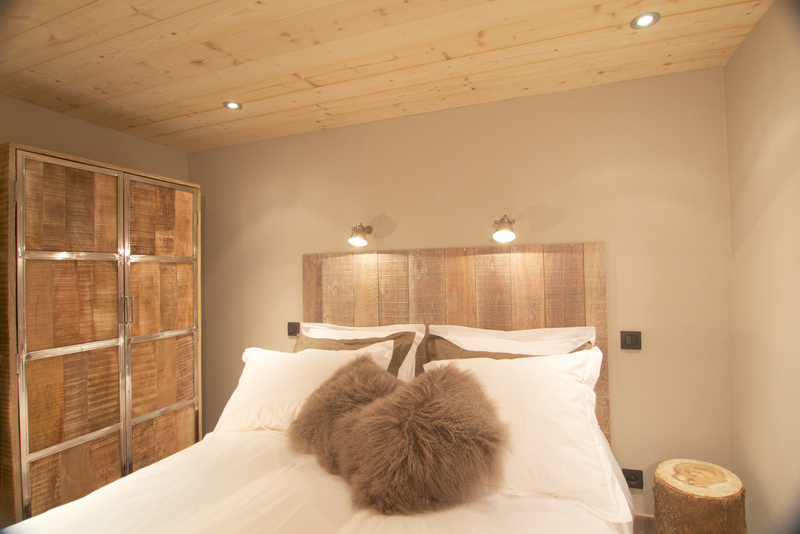 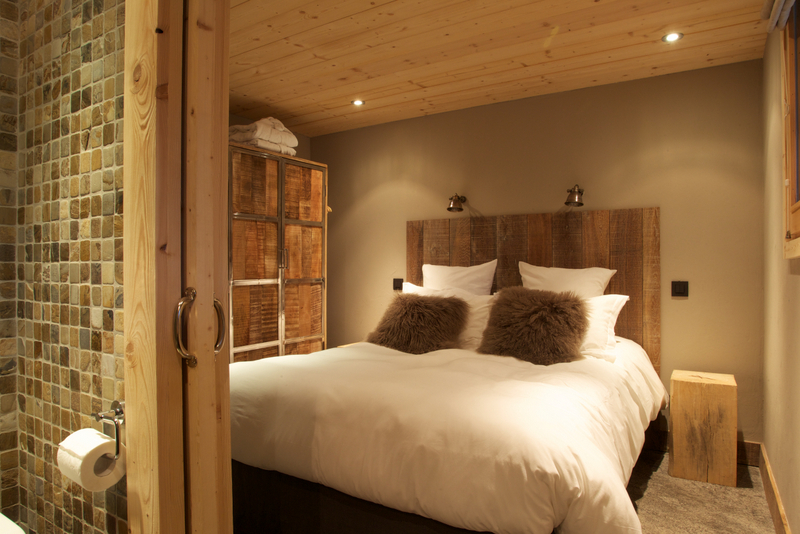 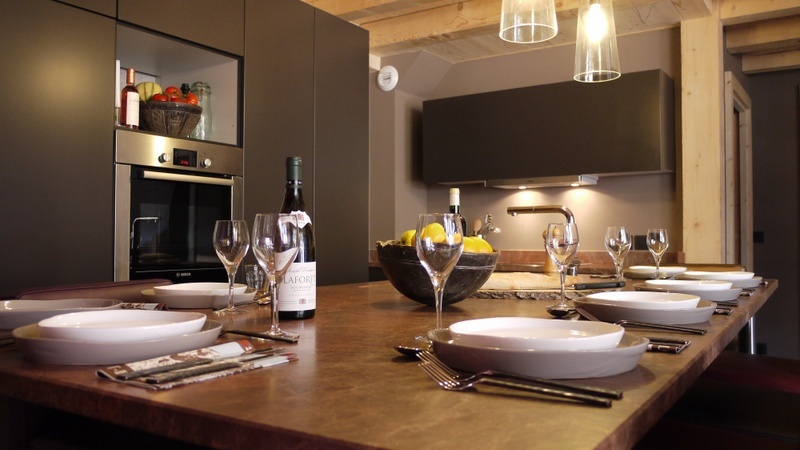 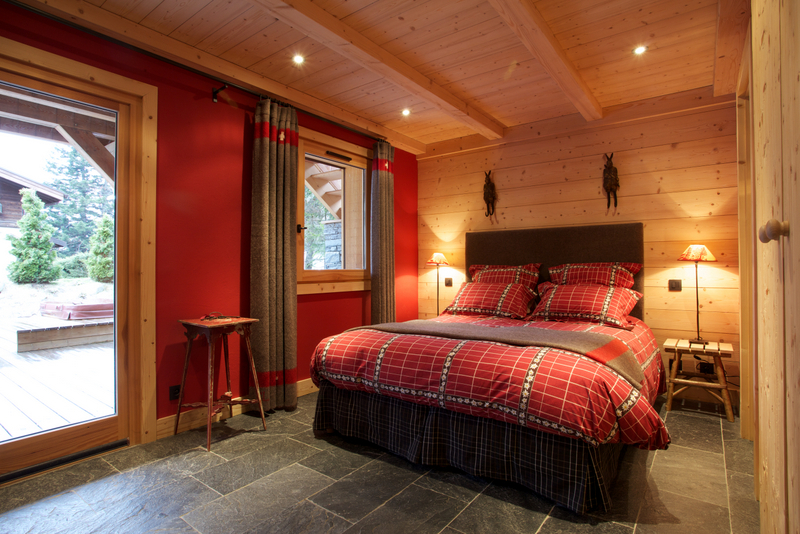 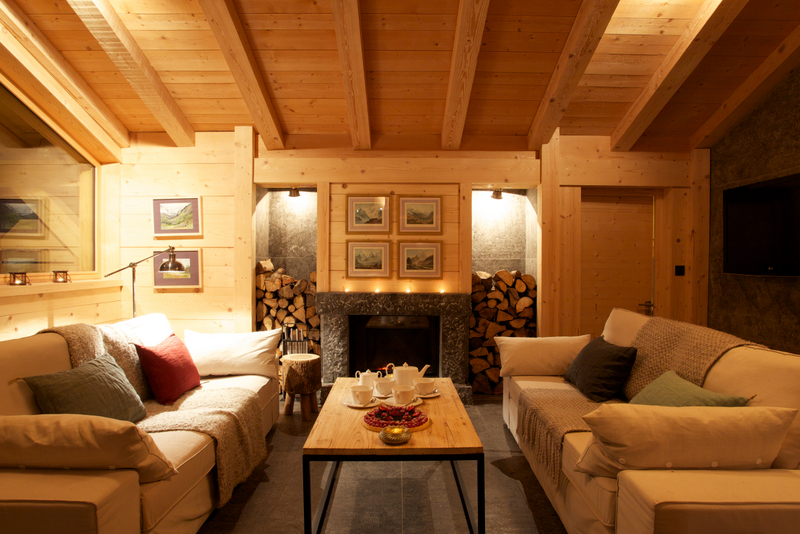 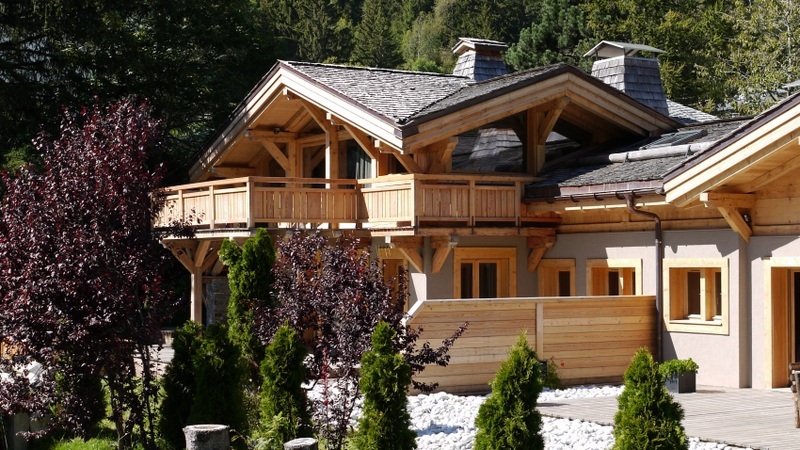 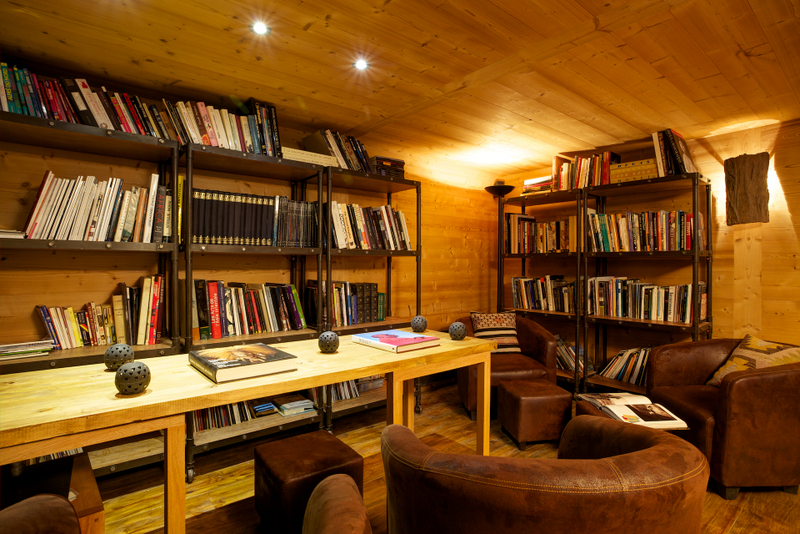 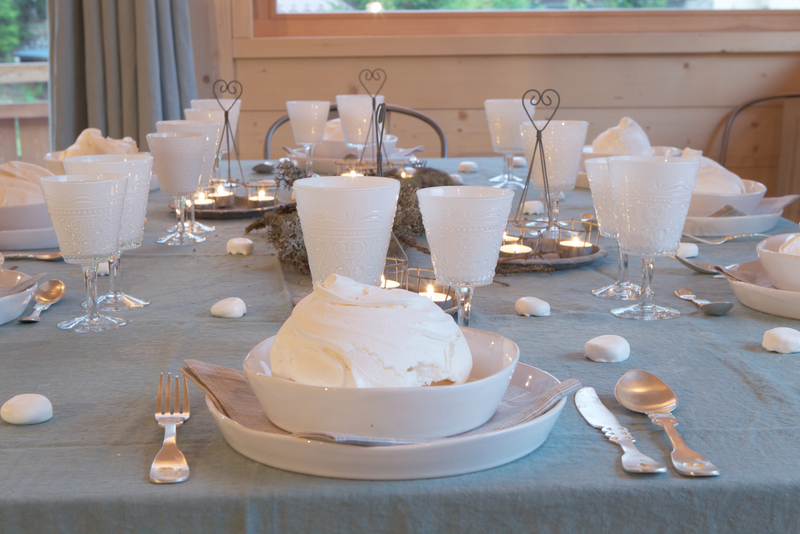 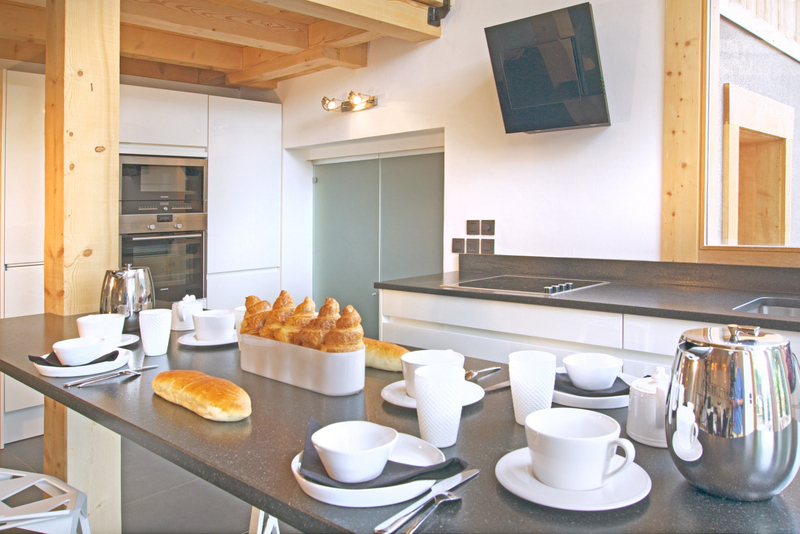 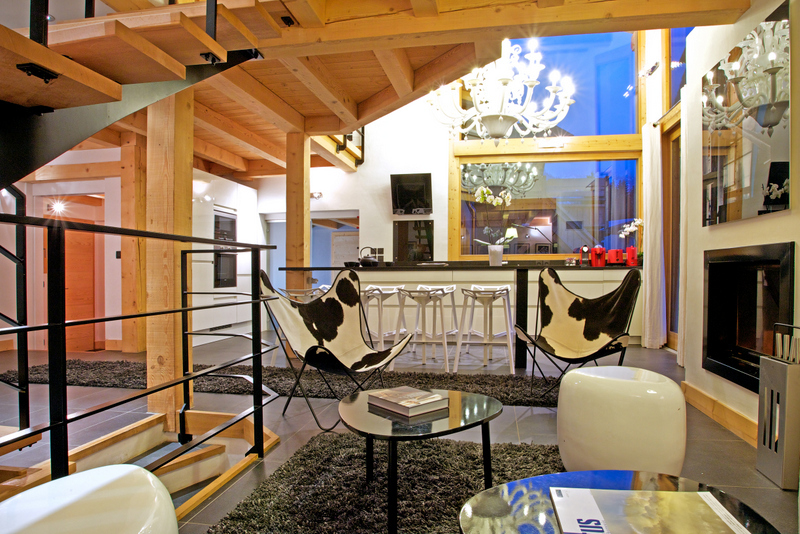 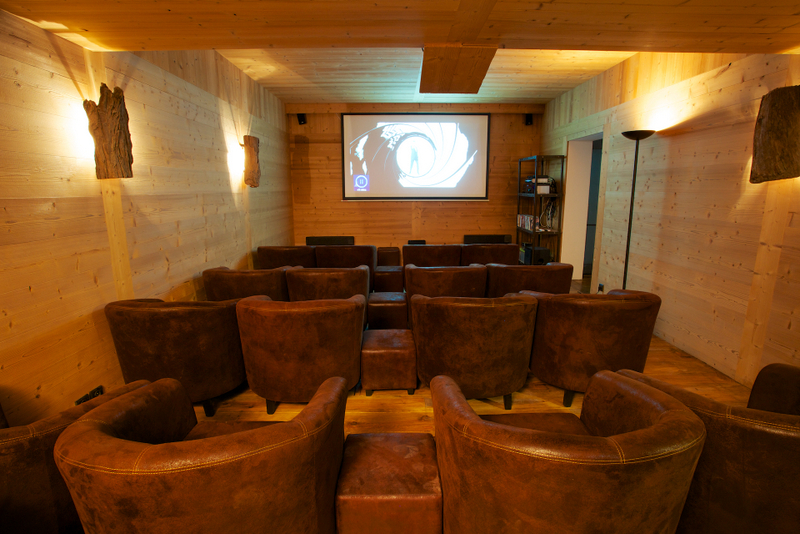 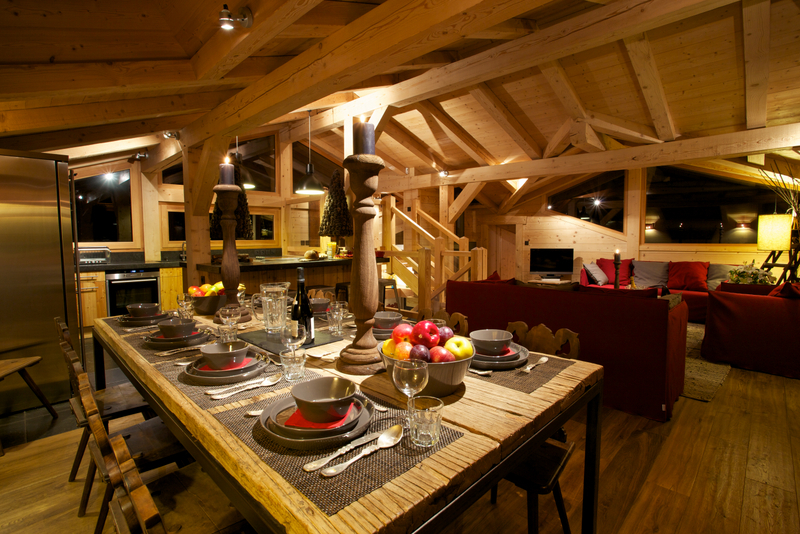 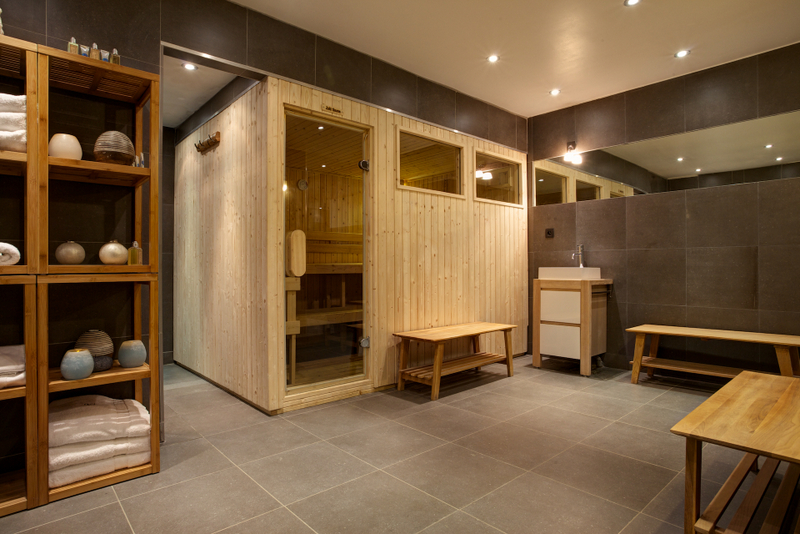 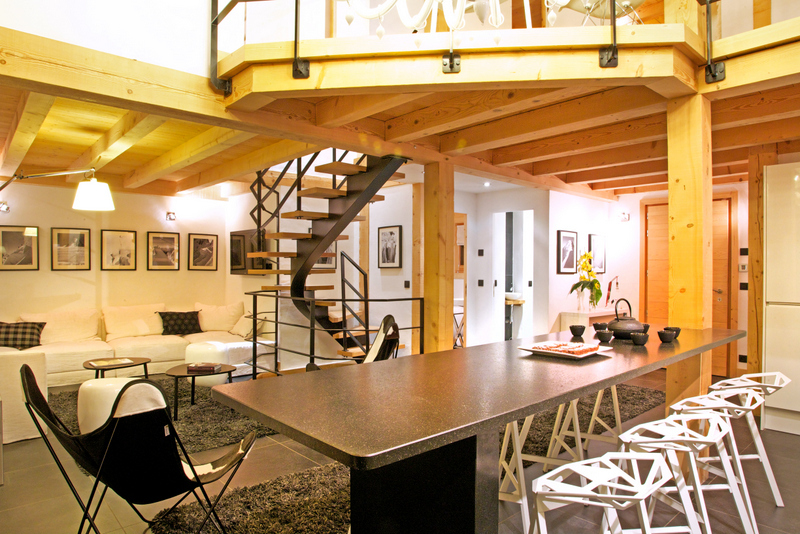 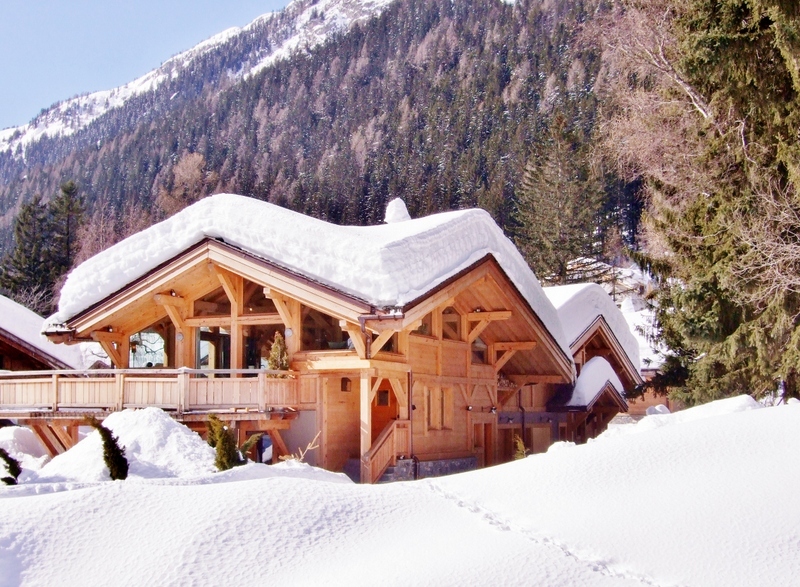 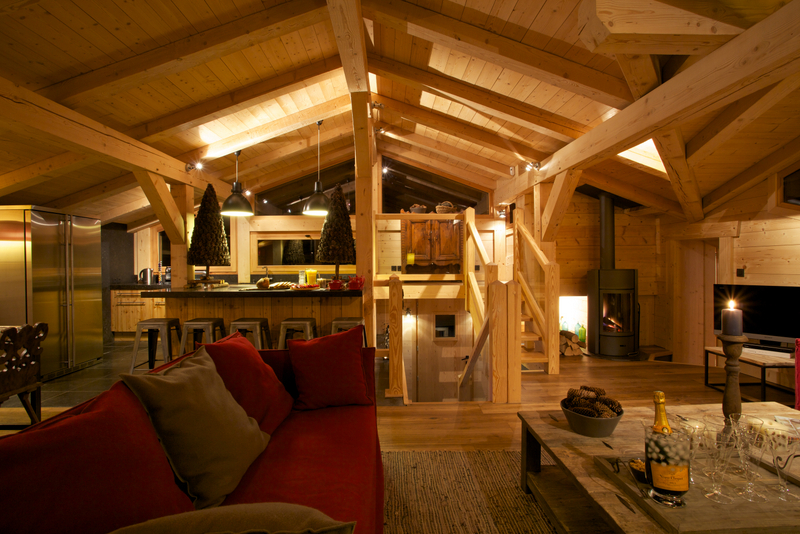 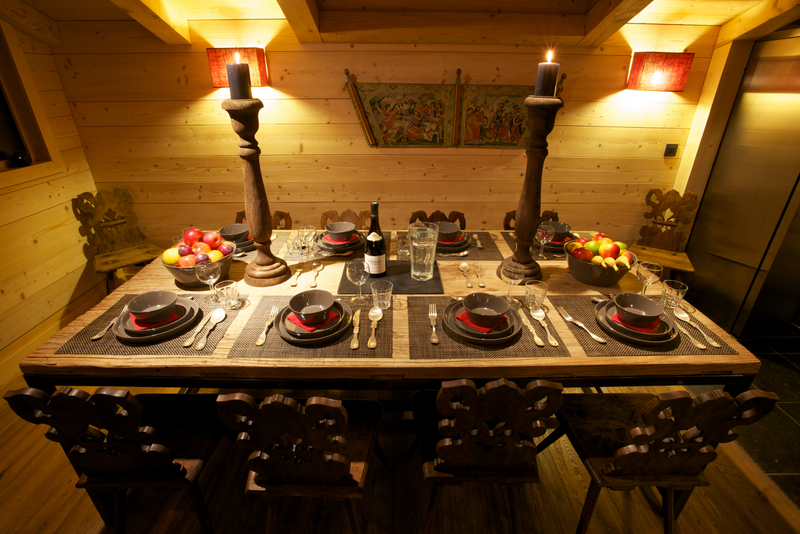 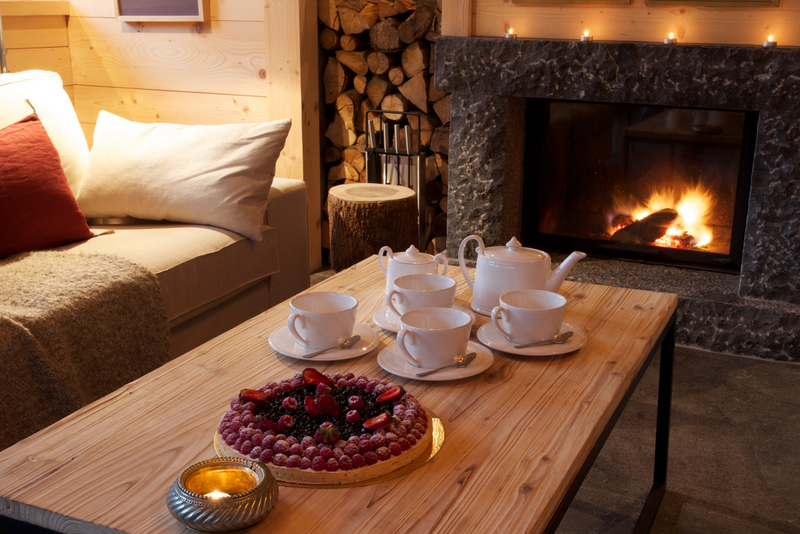 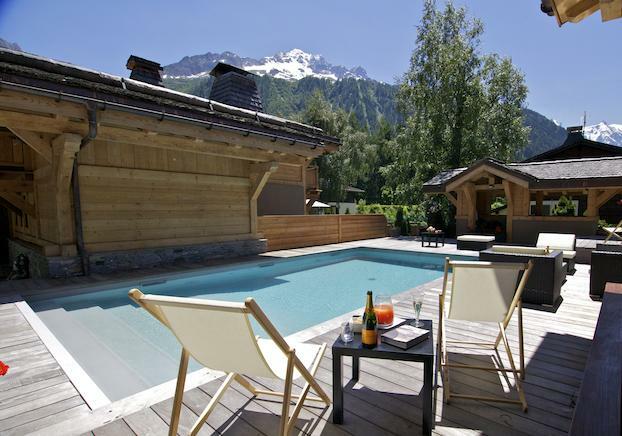 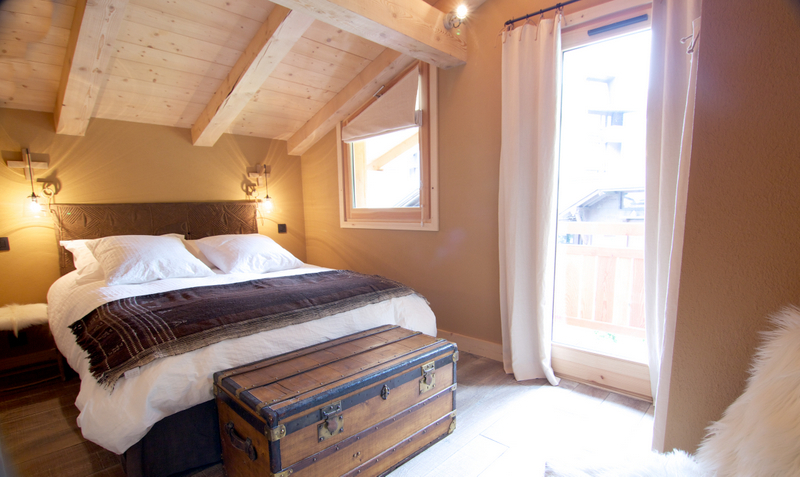 Chalet Des Rocheuses is part of a group of chalets that can be rented individually or combined for exclusive use as a hamlet, which can sleep up to 50 people. 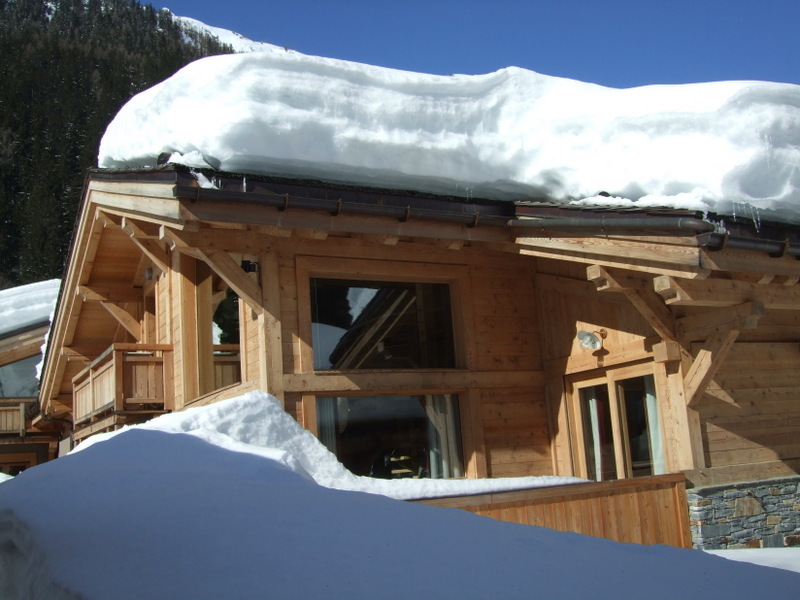 Only 500m from the main ski lift, and just 200m from the centre of the village with bars, restaurants, ATM, Post Office and a supermarket. 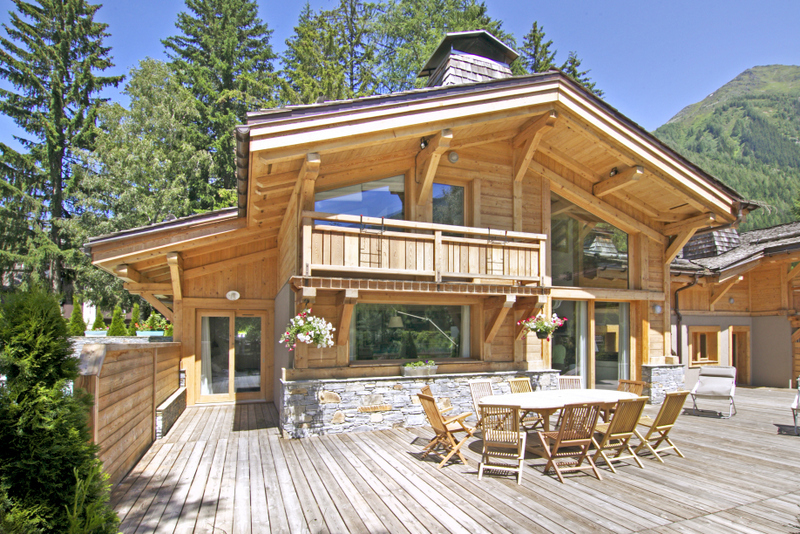 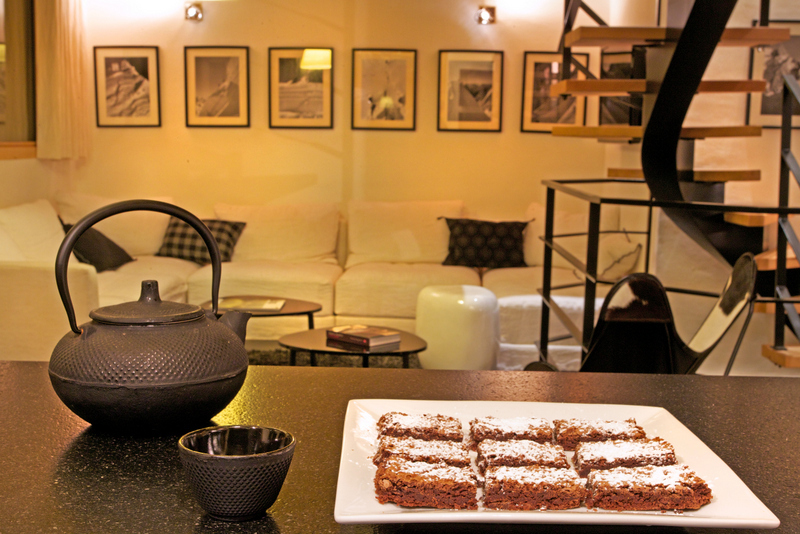 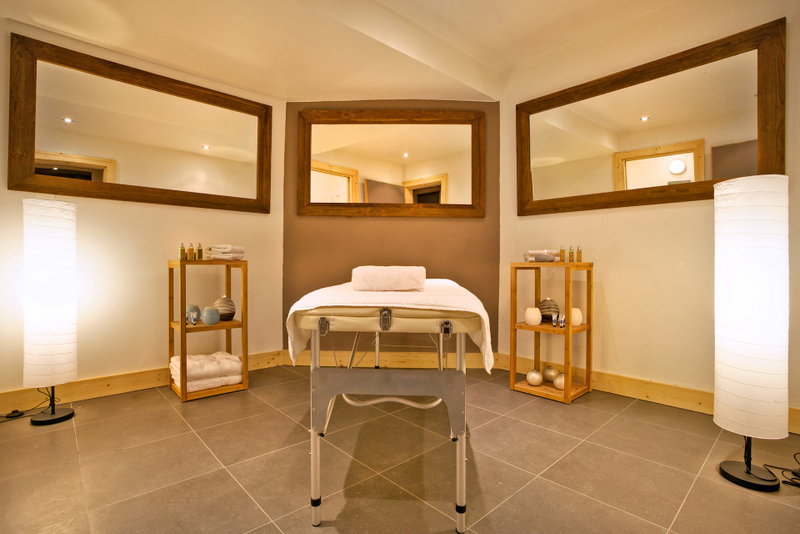 It's also only 1 hour 15 mins drive from Geneva airport, with buses and trains both stopping in the village.